The telly presenter lost control! 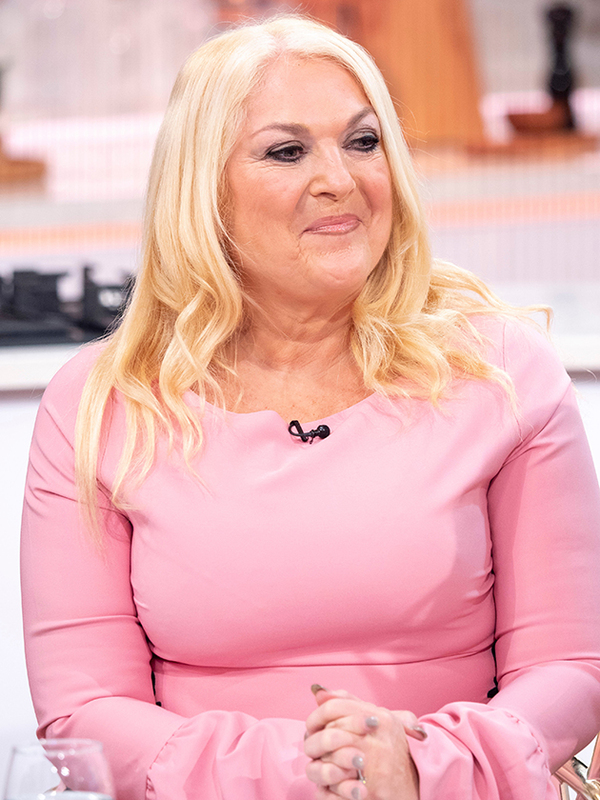 Holly Willoughby fell into one of her infamous fits of giggles today when guest Vanessa Feltz started an unexpected rant. Things became very awkward over on This Morning during the phone-in segment when one caller asked for some pregnancy advice. 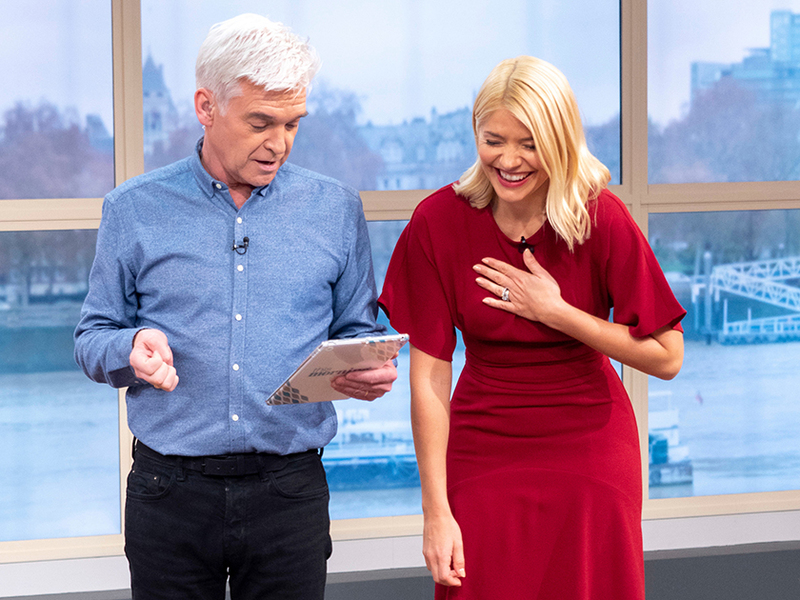 More: This Morning fans in hysterics as Holly Willoughby downs vodka cocktail – and admits it’s gone to her head! 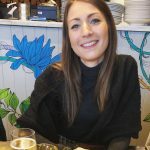 The lady explained that she was expecting her first child, but her pregnant friend had told her to keep her baby news a secret so she keep all the attention. Something which didn’t go down well with outspoken CBB star Vanessa, 56, who flew off the handle into a furious tirade. ‘How did you allow this to happen?’, she began. The star then went on to blast that the woman shouldn’t have to keep her pregnancy news secret from anyone – which left 37-year-old Holly in hysterics. Co-host Phillip Schofield then joined in the joke when he added he’d hire a plane with a banner attached so she could ‘shout it from the rooftops’. Bizarre rant aside, This Morning also left fans in hysterics when Holly and Phil wore some rather questionable outfits to battle the cold weather. The presenters headed outside as Rochelle Humes explained the latest winter clothing trends. But thinks soon took a turn for the weird when Phil decided to wear a pair of tights on his head as a makeshift hat, while Holly huddled up in an oversized coat. Donning the huge black Puffa jacket, Holly even pulled the hood over her head at one point so you could barely see her face. ‘Philip with tights on his head 😂😂 #ThisMorning,’ said a third.